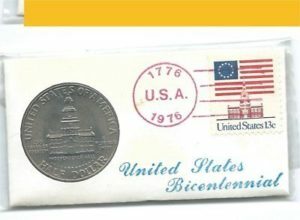 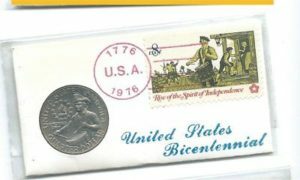 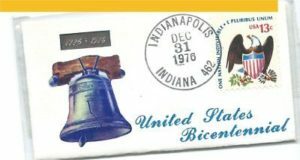 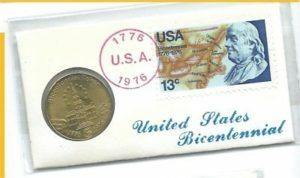 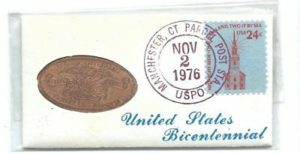 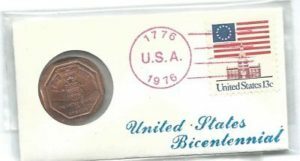 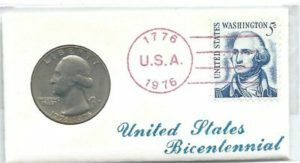 We recently received photographs of ten different mini – philatelic numismatic covers from the 1976 Bicentennial of the United States that feature a small rubber stamped image of a right-facing profile of Sherlock Holmes. 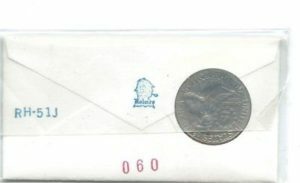 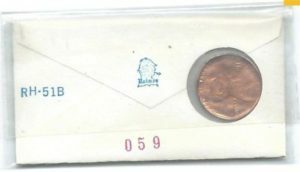 These mini-PNC’s measure 1.75 inches (45mm) high by 3.375 (86mm) wide. 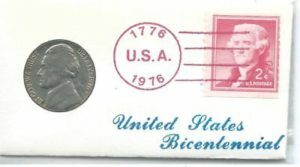 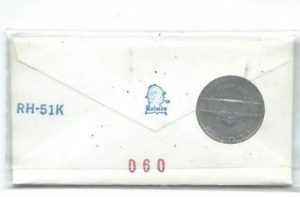 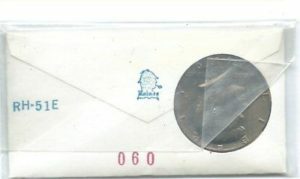 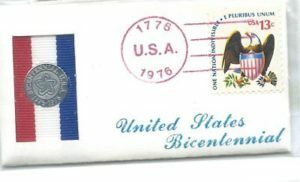 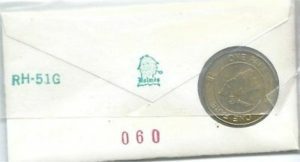 All but two of these feature generic postmarks, while two feature postmarks from either Connecticut or Indiana. 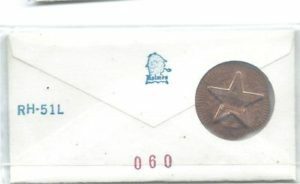 Each appears to be serially numbered on the back. 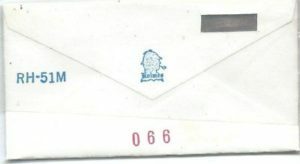 Nine of these also have a identifying mark RH-51 (followed by a letter), while the tenth is RH-65. 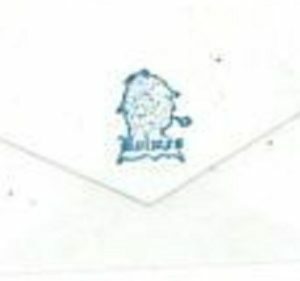 We are speculating that RH are the initials of whoever designed these items. 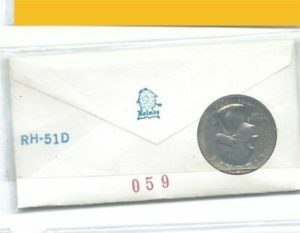 We are speculating there are other varieties out there, based on the alpha letters following RH-51. 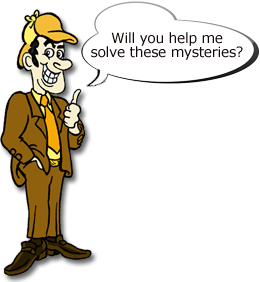 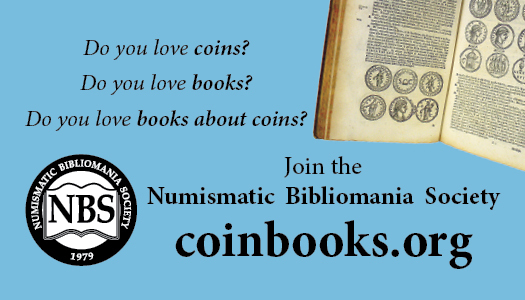 What other letters can we find? 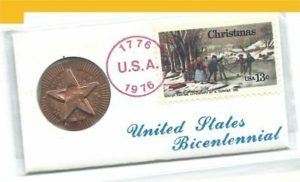 There could be other stamps used, as well. 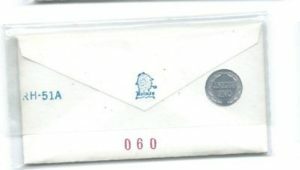 Who is RH, or who issued these? 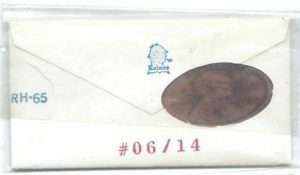 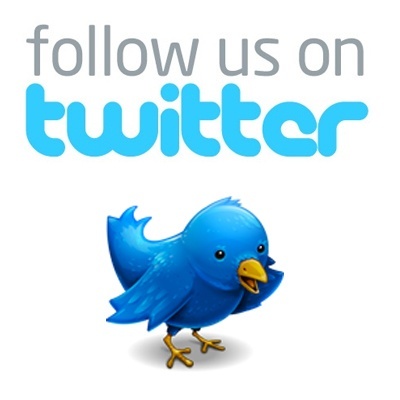 As always, we welcome any additonal information on these items.